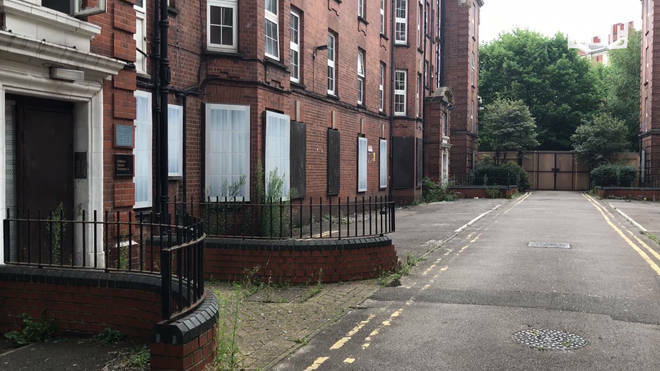 Secretary of State for housing, James Brokenshire, rejected Clarion Housing Group’s plans to knock down and redevelop historic Sutton estate because of a "net loss of social housing". The decision by housing secretary James Brokenshire to refuse plans for an estate regeneration scheme in west London is an important marker for the way social housing is valued in such renewal schemes, practitioners and politicians have claimed. “London needs homes for Londoners, not investment vehicles for international hedge funds." The housing secretary has rejected a housing association's appeal against a council's refusal of its plans for the 366-home redevelopment of a west London housing estate, after he concluded that the resulting net loss of social housing would be unacceptable. DEMOLISH THE HISTORIC SUTTON ESTATE IS REFUSED. 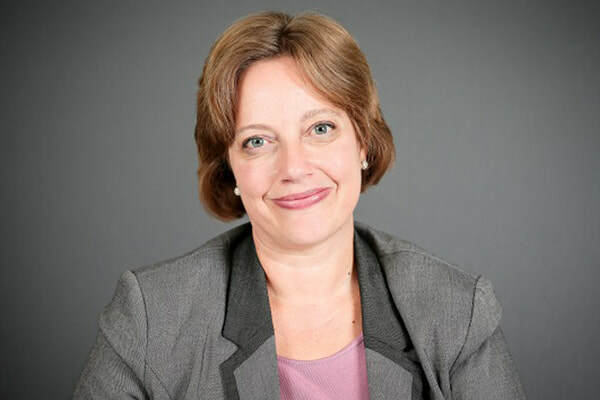 Ms Cooke took over as the boss at the UK’s largest housing association in April following the retirement of Keith Exford. No reason has been given for her period of leave, with the 125,000-home association declining to offer further comment. The UK’s largest housing association has completed the amalgamation of a complex group structure, with the exception of one east London association at the centre of a repairs storm last year. The long-standing chief executive of the UK’s largest housing association has announced he will retire at the end of the financial year...READ MORE. Flats in the same borough as Grenfell Tower lying empty because the owners want to demolish them. They were emptied out - "decanted" - last year because the company who owns them, Affinty Sutton, want to demolish the building. Felicity Kendal, who lives in the Royal Borough of Kensington & Chelsea, called for stricter rules for developers of luxury flats and greater provision of affordable housing. She highlighted a century old housing estate in Chelsea , Sutton Estate, in which it is proposed that affordable homes are razed for a new development. Kendal is the latest celebrity to voice support for the estate, which has become a flashpoint for housing campaigners. In Kensington and Chelsea, the same borough in which Grenfell Tower stands like a scar, over 159 social housing flats stand empty. By coincidence, that’s one more than enough to house every single one of the 158 families who survived the devastating fire one month ago today. The sturdy red-brick blocks of the Sutton Estate were built in 1913 by the philanthropist William Sutton to house “the poor of London and other towns”. One of the towers was strong enough to survive a direct hit during the Blitz . Yet today, four blocks lie empty, their bathrooms and utilities destroyed by the landlord Clarion Housing. Officials at the London Borough of Kensington and Chelsea have recommended that plans lodged to tear down the Sutton Dwellings by a leading social housing provider, Affinity Sutton, should be refused because they do not include enough replacement social housing. 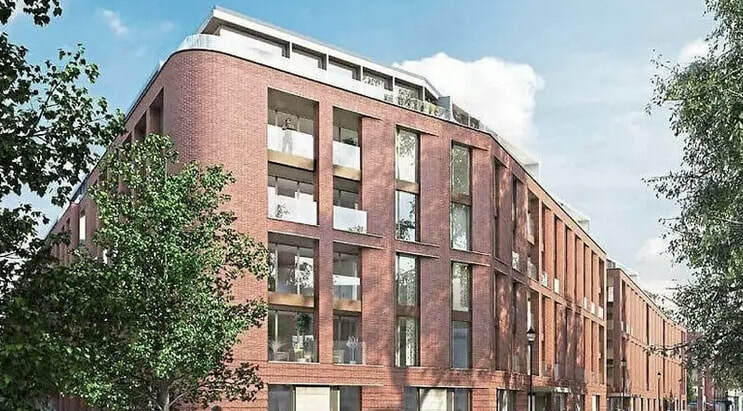 The borough also accused Affinity Sutton of overstating costs and understating potential revenues from the scheme in financial calculations setting out its viability in order to minimise the amount of social housing in the new development. 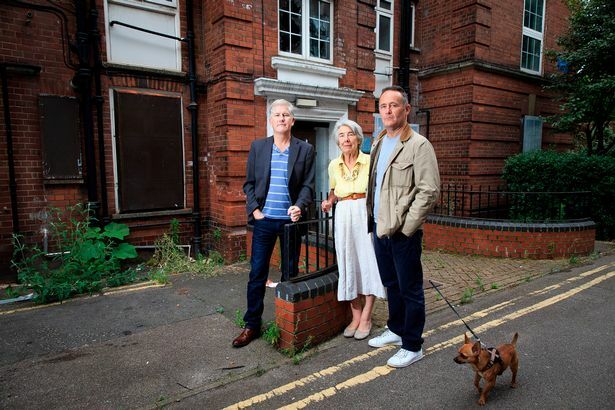 Mick Jagger’s younger brother and multi-millionaire Lord Northampton are among 350 people who have objected to the demolition of the 103- year-old Sutton Estate resulting in the loss of 146 council flats. Its 15 Edwardian blocks near the Royal Marsden Hospital in Cale Street contain 383 social housing flats. Housing association Affinity Sutton wants to replace 13 of the blocks with 343 modern flats, of which 106 will be available for private buyers. Just like New York, London has become dotted with a new breed of apartment blocks, buildings full of luxury flats designed for wealthy foreigners. Low income Londoners are feeling squeezed. Take the tenants of the Sutton Estate. Located in one of London’s wealthiest neighborhoods, the estate was built a hundred years ago to house the city’s working poor. But some of today's impoverished residents now face eviction. 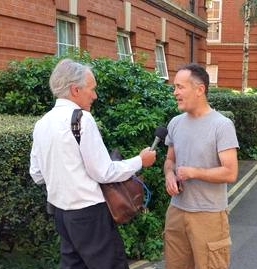 (Andrew) Barshall claims the influx of foreign cash is forcing some of London’s poorer residents out of the city, and he cites the planned redevelopment of the Sutton Estate in Chelsea as yet another example of this. The estate — a cluster of fine, old red-brick apartment blocks in one of London’s most expensive districts — was built with the legacy of a Victorian philanthropist, William Sutton, who left his money to provide low-cost accommodations in nice neighborhoods for London’s working poor. Barshall argues that a plan to demolish and rebuild the estate in order to cash in on London’s rising property prices will betray Sutton’s charitable intentions. new strategy comes amid plans to tear down flats in Chelsea which the council currently uses for temporary accommodation. 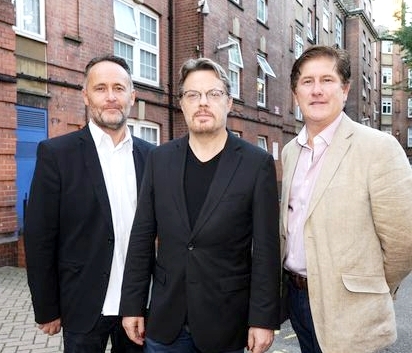 They are likely to be replaced in part by private apartments fetching up to £4m each, in a scheme that has been opposed by the comedian Eddie Izzard and the deputy Labour leadership candidate Tom Watson. Sutton Dwellings form a social housing estate. The blocks were built back in 1913 at the behest of philanthropist William Sutton, a Londoner who made his fortune in parcel delivery. He wanted to provide “houses for use and occupation by the poor”. His wishes were fulfilled for more than a century. Yet most of the estate is now set to be torn down. Do the Tories care about affordable housing? Across London families and communities are being threatened by the hard, cold face of ‘regeneration’. Million pound homes are marketed to the wealthy elites of the world in the glossy brochures of developers. This is while people are being turfed out of the homes they’ve lived in for decades. Low income tenants on one of central London’s best known estates have condemned “social cleaning” plans to demolish it and build luxury apartments on the site. 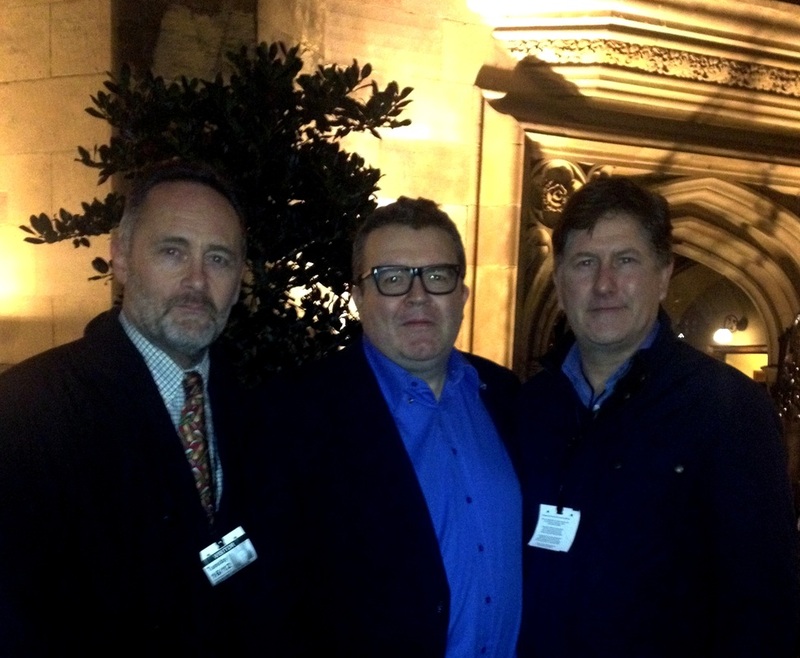 The campaign against the plans has won the backing of the comedian Eddie Izzard and the Labour MP Tom Watson. The scheme could deliver Exford’s operation a profit of well over £200m. 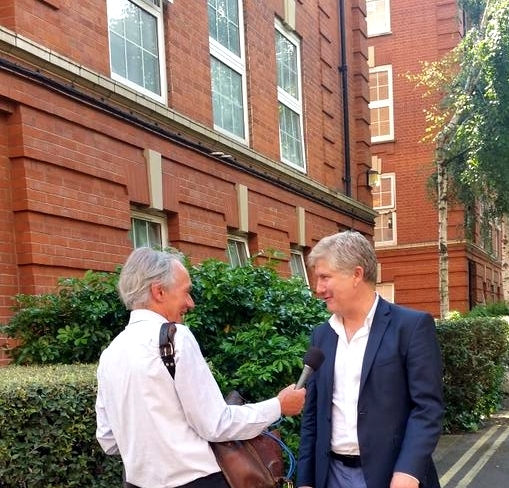 The Save Sutton Estate Campaign join Headline London to discuss the need for more focus on building social housing instead of developing luxury flats targeted at investors. ​Andrew Barshall and Ian Henderson who both ran as independents in the local council elections earlier this year have now been invited to the Houses of Parliament. 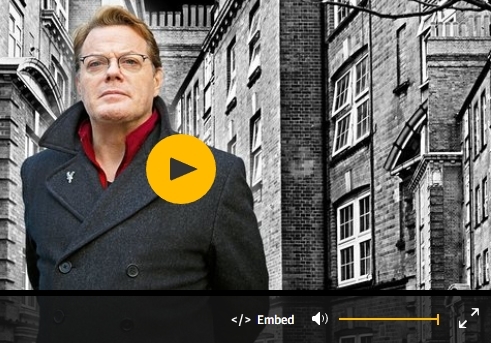 Comedian Eddie Izzard is backing a campaign to stop a large part of Chelsea's Sutton Estate - one of prime London’s biggest social housing estates - being turned into £1 million flats for sale. 'Everything must go' in K&C/Farewell to Chelsea? Thus, Sutton Dwellings residents may be sold down the river...while their landlord Affinity Sutton have no shame in stating at their first consultation with residents, that they wish to ‘maintain the sense of community’ while, with no sense of irony or shame, proposing private gardens for private homes. The comedian is performing a benefit to raise funds to save the William Sutton Estate in Chelsea from being knocked down. Comic legend Eddie Izzard is performing a gig for one night only to raise money for a campaign to save a Chelsea estate...the actor, comedian and writer will turn his attentions on Friday (September 19) to the William Sutton Estate just behind the King’s Road which owners Affinity Sutton are planning to pull down. DO YOU TRUST AFFINITY SUTTON? The luxury gated apartments to be sold privately, over 40% of the development plan, have all the best southerly facing views over St. Lukes park with separate entrances and private walled gardens to keep the social tenants out. The social housing tenants are to be sent over to the north facing blocks losing their views of the park, trees and sunshine. 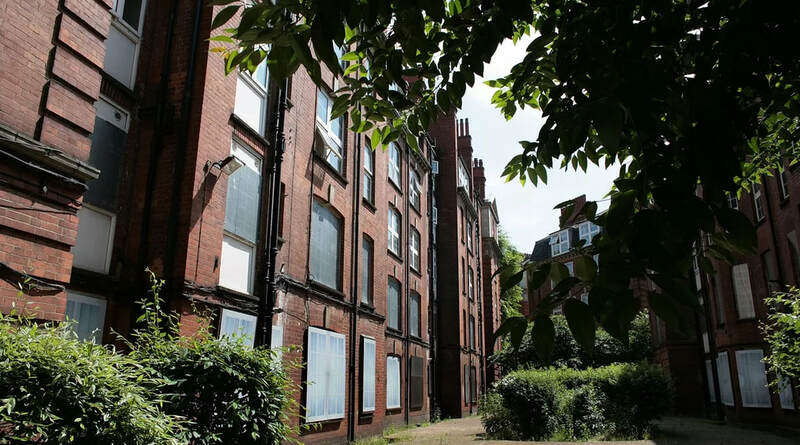 A planning application to demolish the entire Sutton Estate in Cale Street is expected soon. Affinity Sutton, the huge housing association that now owns William Sutton’s pioneering ‘affordable’ housing estate, is expected to propose the building of one group of flats for sale, the proceeds of which will be used to finance new affordable flats nearby. Tenants are currently being given notice to clear the way for this project. Some are content to move but others are deeply unhappy. Poll challenge to ‘developer friendly’ Tories in Kensington & Chelsea. Three independent candidates will challenge the Tory dominance of Kensington & Chelsea council at borough elections next Thursday....fighting to save the Sutton Estate. When William Richard Sutton, an immensely generous London philanthropist died in 1901, he left what was then a vast fortune for the provision of model housing for those in need. His legacy stands proudly in Chelsea as a testament to one man's vision and charity. How would he feel about the Affinity Sutton and their greedy and exploitative plan to demolish the majority of this London landmark? Lord Cadogan has taken up cudgels on behalf of the working class. Later this year he will go to the High Court to oppose the building of four private houses on land designated by his grandfather for use in "housing of the working classes".